Tim Martin speaks to Andrei Makine, a Russian novelist who has been compared to Stendhal, Tolstoy and Proust. So classical in form and so precise in execution are Andreï Makine’s novels of Russia that one half-expects their author to be a kind of glittering book-world fossil, as old as the 20th century, wizened from a lifetime of unpacking the tragic ironies of Communism in gorgeously intricate prose miniatures. Makine has been compared to Stendhal, Tolstoy and Proust; our best historians of the Soviet era queue up to pronounce him one of the finest living writers on the period; and he is regularly tipped to be among the contenders for the next Nobel in literature. So can the trim, courteous man in his mid-50s with the look of a Bergman monk, who pads downstairs from his hotel room and greets me in a perfect French bass with a discreet Russian roll on the R, really be him? I feel like asking for ID. Makine’s own life, it turns out, has been almost as extraordinary as any one might invent for him. Born in Siberia in 1957 and raised partly in an orphanage and partly by his French-speaking grandmother, he served with the Russian military in Angola and Afghanistan, where he was blown up in a jeep and spent three weeks in a coma. Back in Russia, he studied to be a teacher. He came to Paris, where he began to write novels in French. In 1997 a lean first period, in which he was forced to pretend that his books were translations from Russian originals before French publishers would agree to put them out, came to an end when his second novel, Le testament français, won both the Prix Goncourt and the Prix Medicis. Jessica Soffer’s Tomorrow There Will Be Apricots is a novel about families, food, and facing uncomfortable truths. It also culminates in a revealing and satisfying ending that brings all its pages together. 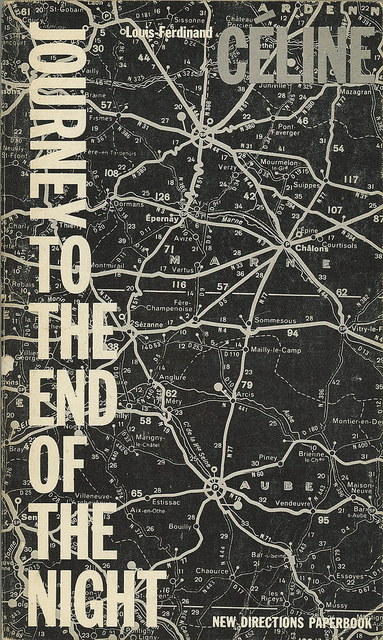 For Tip Sheet, Soffer shared 10 of her favorite endings in books. Every now and then, PWxyz likes to let the staff around here talk about books, because that’s all we secretly want to do. Previously, the PW staff has Fixed the Modern Library 100 Novels List, named some favorite short stories, and picked the best books read in 2011 and 2012. Here, we asked: What’s the first book you read that really made you love books? A little-known novel set against the end of apartheid in South Africa has been named Manitoba’s book of the year. Winnipeg writer Meira Cook, best known for her poetry, won the $5,000 McNally Robinson Book of the Year Award for The House on Sugarbush Road at the Manitoba Book Awards ceremony Sunday, April 28. 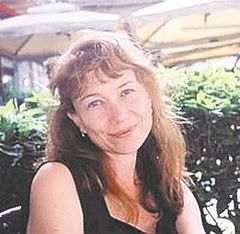 Cook beat out her more prominent competitor, David Bergen, whose novel The Age of Hope walked off with two prizes, the $5,000 Carol Shields Winnipeg Book Award and the $3,500 Margaret Laurence Award for Fiction from the province. Thirteen awards in total were handed out at the 25th annual event, held this year at the West End Cultural Centre. Cook’s novel was released in 2012 by Enfield & Wizenty, the literary imprint of Winnipeg-based Great Plains Publications. Set in Johannesburg during the 1990s, The House on Sugarbush Road focuses on two families, one white and the other black, just after Nelson Mandela has been elected president of racially torn South Africa. Cook herself immigrated to Canada from South Africa in 1991 at age 26. The Age of Hope relates the life story of a fictional southern Manitoba Mennonite woman. It was published last year by Toronto-based HarperCollins Canada. The Winnipeg-based Bergen has won several Manitoba book awards for his past novels. In 2005, he won the national Giller Prize for The Time in Between. 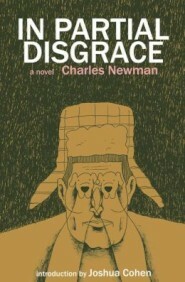 In Partial Disgrace, a novel by the late Charles Newman more than twenty years in the writing, is being published by Dalkey Archive. Since the book concerns an imaginary Central European nation, Cannonia, we asked its editor, Ben Ryder Howe, to come up with a list of ten novels featuring mythical countries. Liao Yiwu was a reluctant dissident. A Chinese poet and storyteller nourished on Beat generation literature, he picked fights, drank to excess and despised politics. Then came the Tiananmen crackdown. Mr. Liao was transformed. 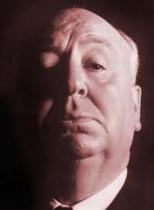 He composed and recorded a poem of fury and frustration called “Massacre.” He joined with friends to make a film called “Requiem” — to appease the souls of the dead. He was arrested in 1990 as a counterrevolutionary and endured four years of beatings, torture, hunger and humiliations in a series of prisons. After being denied an exit permit 16 times and facing new threats of imprisonment for his writing, he slipped across the border into Vietnam in 2011 and made his way to Berlin, where he still lives. Now Mr. Liao’s prison memoir, “For a Song and a Hundred Songs: A Poet’s Journey Through a Chinese Prison,” has appeared in the West. 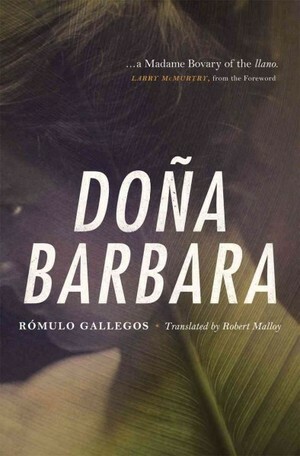 Banned in China, it has been a best seller and prizewinner in Germany; has won critical acclaim in a French-language edition; and is being translated into Czech, Italian, Polish, Portuguese, Spanish and Swedish. An English-language version will be published by New Harvest in June.